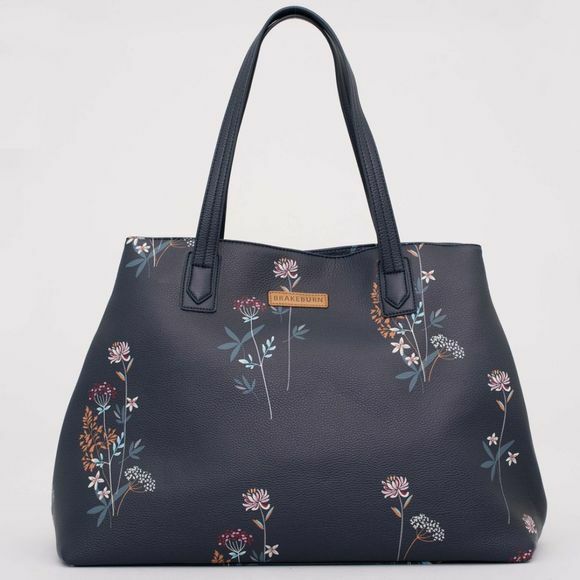 The Womens Floral Magnetic Clasp Handbag from Brakeburn has a sleek look on the outside but with loads of space for all your essentials. The main compartment has a clever clasp that pulls the bag in for a more slimline look. 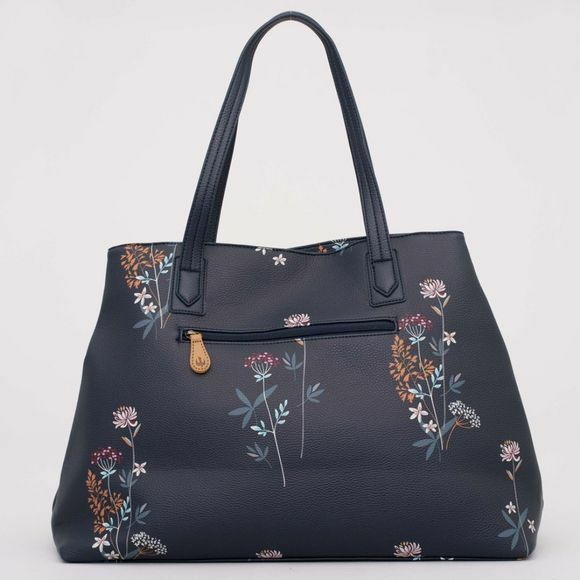 Crafted from a textured PU fabric that holds it shape and works beautifully with our range of prints.